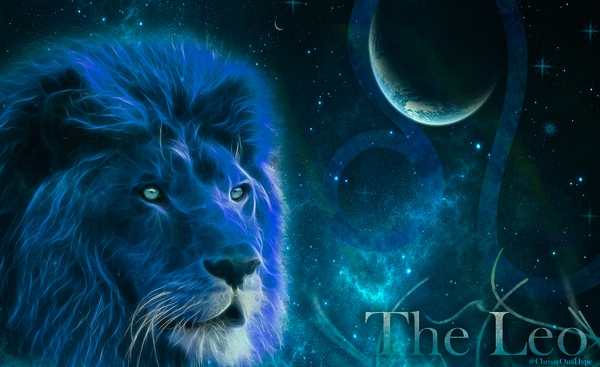 1What effect will this New Moon in leo have on individual signs? A new Moon totally pervaded by the fire element: Sun and Moon are conjunct in Leo at 10° and will trine Saturn in Sagittarius and the Ascendant in Aries. An explosion of light and energy linked to the world of imagination, intuition, and passion but also the enthusiasm and the famous coup de theater, as both Sun and Moon are conjunct in house 5, exact dwelling of the Lion, thus amplifying the desire for visibility and theatricality, typical of the sign. It ‘s time to look forward, not backward; the desire, but also the need to change, is now so strong that everything around us is rapidly crumbling. Than we will understand, thanks to the new moon, that we are the creators of our lives, and the only ones responsible for what happens to us, everything will make sense and end up rejecting the habits, thoughts, emotions that make us sick, so choosing consciously, just what we like, and that makes us feel good. 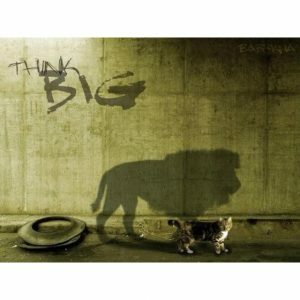 The law of attraction has a very strong power now and what we desire, has a chance to be realized. Become autonomous, independent and free from judgments and the social patterns is the task of this heaven, who loves usand wants us to overcome the limitations that we have imposed on themselves. The new moon marks the beginning of the stage where we take the power of our life, the stage when we finally fall in love with ourselves. 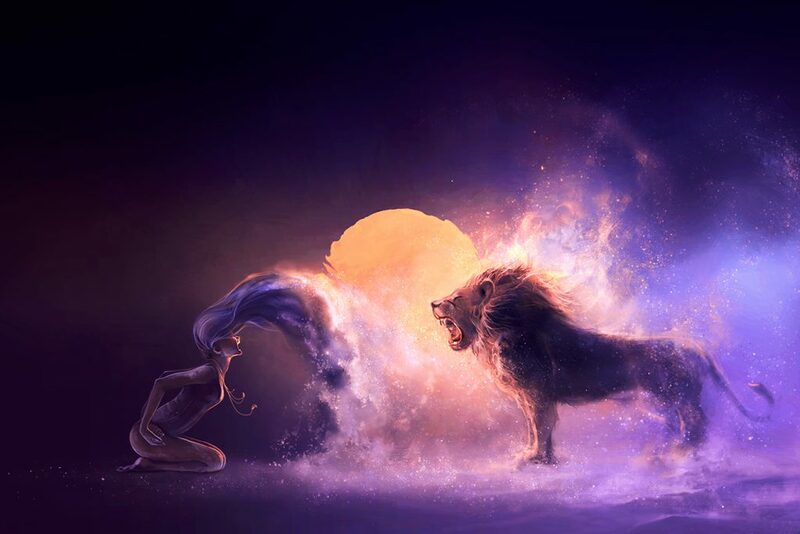 What effect will this New Moon in leo have on individual signs? ARIES: The New Moon makes you become aware that it is time to stop making war against something or someone, and you begin to create your own completely new life, following only what makes you feel really good. TAURUS: The New Moon makes people aware that it is time to “open” the doors of the house to let the news that await you on the horizon. Greater openness and sharing are necessary if we want to live well. GEMINI: A greater attention to the way you communicate, to think and to perceive, because through communication you have the ability to create your quality of life. If you express the Truth, life will respond with respect. If express lies, life will make us be alone. CANCER: The New Moon informs you that you have a great value to be able to express that your qualities and talents must become your certainties and wealth. Giving new value to life, using your talents for the benefit of all. A newfound economic stability and emotional. LEO: The New Moon makes you aware that you have worn a mask, and that it is time to take it off. A rebirth awaits you, also eliminating all that does not make you happier. VIRGO: The New Moon asks you to believe in yourself and to permanently dismiss the fears that you carry inside for too long. The healing has begun and you are putting yourself in the hands of destiny, discovering the faith, perhaps, it is the missing element of your life. LIBRA: The awareness that relationships are important, but you can not continue to live in dispersive manner. Bringing order in relationships is vital if you want to create the life of the future who you are dreaming; then, choose sides and keep staying there. SCORPIO: The New Moon brings such beautiful light and makes you aware that the time has come to show youself, to choose the “sun”, to enter into the light instead of remaining in darkness and destruction created by guilt that you carry inside always. SAGITTARIUS: This new moon will illuminate the road ahead of you and invite you to follow the new direction that will take you to have a new image, that image that you have hidden for fear of not being understood. A new-found confidence will make sure that you can finally follow your intuition. CAPRICORN: The New Moon leads you to “die” and then reborn, regenerate. You will realize that so many things you do not need, especially mental states of control and power, a sense of superiority. You will become aware that losing is as important as the win because the one can not exist without the other. AQUARIUS: The New Moon will light up and make you understand that you can not live without the others. Sharing and collaboration are important as your freedom and autonomy. The one does not exclude the other, and both can live with. PISCES: The New Moon takes you to get your feet on the ground, beginning to assume your responsibilities and to build a new life with new parameters. It will realize that emotions are important, which are essential parts of life, but it is time to live them with detachment and with greater realism aside too much romanticism that distinguishes you. This is awesome! I just woke up from a dream and there was a guy in my dream wearing a hat that said “law of attraction ” and I explained to him what it was cuz he was rude & judgmental in my dream. Woke up and came across this page.